The most recent tax reform law effectively reduces taxes for many small businesses. It also creates some new complications. Here are the highlights. Corporate tax rates are cut. The graduated corporate tax structure has been replaced by a flat rate of 21%. This represents a significant rollback for corporations in the former top 35% bracket. Of particular note to owners of closely-held C corporations: the new law repeals the corporate alternative minimum tax and makes the simpler cash method of accounting available to more corporations. 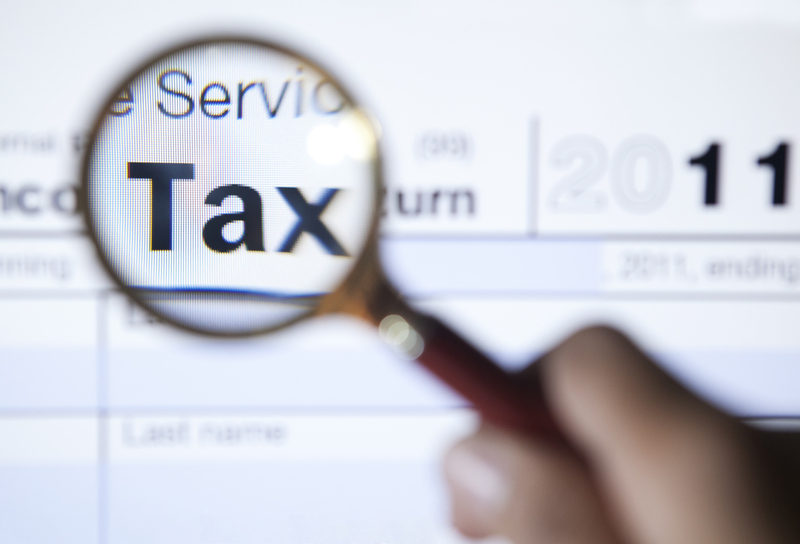 Owners of “pass-through” entities gain a new deduction. The sum of 25% of W-2 wages paid plus 2.5% of the original cost of tangible, depreciable assets used in the business. When the business has more than one owner, the owners use their allocated shares of wages and assets in computing the limitations. Different restrictions apply to individuals in certain service businesses (e.g., law, medicine, and accounting). For those individuals, the ability to take the deduction is reduced with taxable income between $157,500 and $207,500 ($315,000 and $415,000 on a joint return) and is unavailable once taxable income reaches the top of the applicable range. The taxable income thresholds will be adjusted for inflation after 2018, and the 20% deduction is scheduled to expire after the 2025 tax year. Depreciation and expensing provisions are more generous. Bonus depreciation percentage increases from 50% to 100%. Businesses may deduct the full cost of qualifying property acquired and placed in service after September 27, 2017, and before January 1, 2023 (before January 1, 2024 for certain property). Unlike under prior law, the property does not have to be new — used property can also qualify. Starting in 2023 (2024 for certain property), the deduction is gradually scaled back, and it sunsets after 2026. Section 179 expensing limit increases from $500,000 to $1 million. The law doubles the annual expensing limit and raises the investment threshold over which the deduction begins to phase out to $2.5 million. These new limits will be adjusted for inflation after 2018. The new law also makes the Section 179 expensing election available for more types of property, including certain improvements to nonresidential real property. Auto depreciation limits increase more than threefold. The new annual caps are generally effective for business autos placed in service after 2017. Other changes could have an impact. The deduction for business entertainment expenses is repealed, effective for expenses paid or incurred after 2017. The costs of certain employer-provided transportation fringe benefits, such as transit passes, are no longer deductible, also effective for expenses paid or incurred after 2017. For the 2018 and 2019 tax years, employers that provide paid family and medical leave may claim a credit for a portion of the expense (requirements apply). The domestic production activities deduction is repealed, effective for 2018 and later tax years. These are just highlights of some of the changes included in the Tax Cuts and Jobs Act of 2017. Please consult a qualified tax advisor for more detailed information about how the law’s provisions may apply to your business and personal tax situation.